Caroline is a sophomore at Lindale High School and a first year member of the Eagle Eye staff. Caroline is a member of the LHS band where she is a French horn player. She is also involved in FFA where she shows rabbits and judges horses. In her free time, she enjoys reading, writing, playing music and taking pictures. 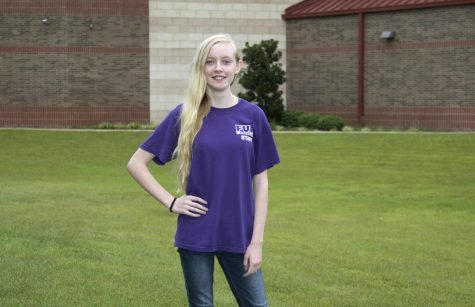 After high school, she hopes to attend Stephen F. Austin where she can pursue a career in music education.